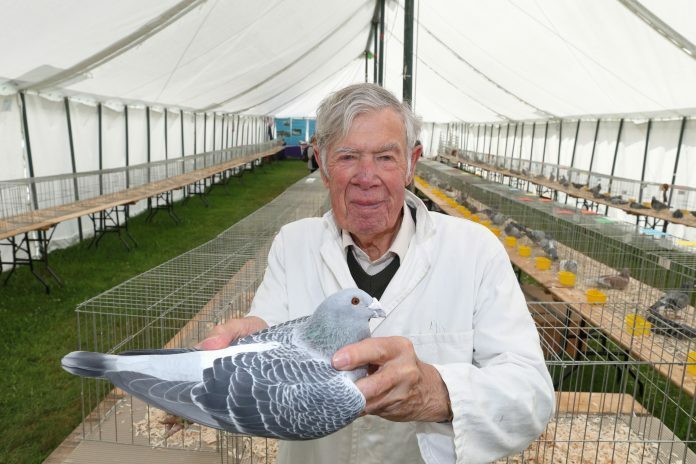 After more than half a century, the chairman of the Royal Cornwall Show’s pigeon section is set to retire. This year’s show (June 7-9) will be the last in an organisational capacity for John Robilliard, who has decided that it’s time to hand the reins over to the next generation after his incredible stint at the helm. “It has been a very difficult decision to make as I have enjoyed being involved in this great show,” he said. “My first show was when I was in my teens and I became involved as part of the committee when the event was held in Bodmin in 1948. Christopher Riddle, secretary of the Royal Cornwall Show, said: “It’s an astonishing record and we thank John wholeheartedly for his loyal service to the show for 51 years. He has put in a huge amount of hard work behind the scenes to ensure its success.